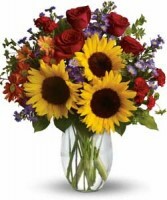 If you’re looking for a statement-making gift, our brand-new autumn arrangement is a brilliant choice. 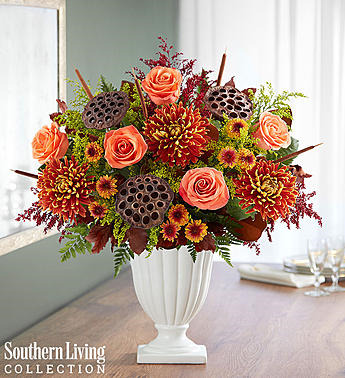 Available exclusively through our partnership with Southern Living®, this luxurious design is unlike any other, boasting an abundance of blooms in rich autumn tones, with rustic natural accents adding style and texture. 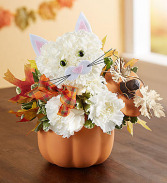 We’ve gathered it all inside our exquisite pedestal vase, which beautifully displays our seasonal showpiece.